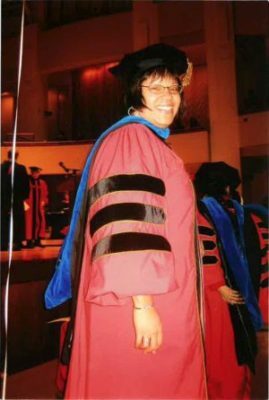 In memory of Dr. Angela E. Grant, this scholarship seeks to recognize future scholars who have also been affected by cancer and who are dedicated to community service and celebrating the spirit of life. We are actively seeking high school seniors or current college students who exhibit leadership, community involvement, exemplary character and high academic standards in their applications. To apply for this scholarship you must also be a cancer survivor who is actively pursuing or planning to pursue a college education in any field of study or be an applicant with an immediate family member who has been diagnosed with cancer. Please help us to continue to honor Dr. Grant’s memory with a donation today. 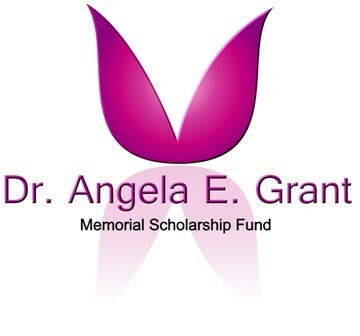 A few short months before her birthday, Dr. Angela Grant, succumbed to breast cancer in September 2010. She fought the disease with a vengeance for nearly five years. Though she endured many treatments, several surgeries, and setbacks, she always maintained a positive attitude and a cheerful smile. Her bravery was an inspiration to all who knew her.